Lowcountry AHEC is partnering with Colleton County High School’s Cougar New Tech Entrepreneurial Academy to provide online health career modules to students in the New Tech Health Careers Academy. 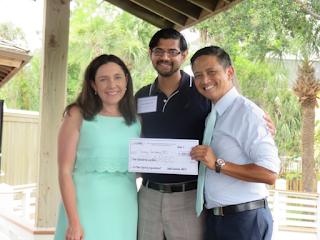 This collaboration has taken AHEC into new territory, adapting content that was previously disseminated in-person during an after-school program for high school students. 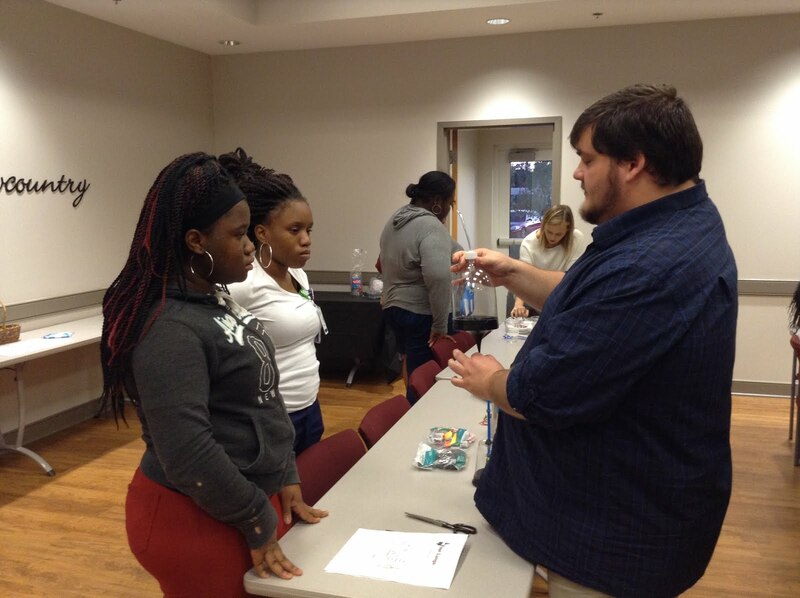 As an after-school program, 20-30 students from grades nine through 12 attended the meetings conducted at Lowcountry AHEC in Walterboro. Now, by partnering with the Colleton County High School (CCHS), Lowcountry AHEC’s health careers program will work with 92 freshmen participating in their first year of the academy. The workshops that were previously conducted after school are delivered online with supplemental activities taking place as part of the school day. Each year Lowcountry AHEC will work with a new set of freshmen matriculating at CCHS, in addition to the current students progressing through their sophomore, junior and senior years. Lowcountry AHEC Center Director Diane Mathews said that the new modality for introducing students to diverse health care careers is a pilot program that will hopefully become a way to extend workshops and programming to more high school students across the state in the near future. The online format will allow students who previously faced barriers to joining Lowcountry AHEC’s Health Careers Academy (work commitments, transportation logistics, etc.) more flexibility to participate in the program’s workshops, since they can be done online from a tablet, laptop or computer. 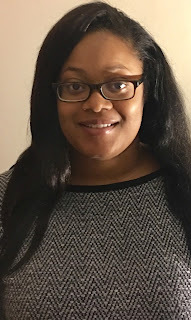 Lowcountry AHEC has transformed one office at their Walterboro center into a recording studio where Health Careers Program Coordinator Jalacy Green is producing video presentations, voice-overs, and other web-based information for the students to access from school or home. For this school year, Lowcountry AHEC, in collaboration with South Carolina AHEC staff from across the state, is producing six educational modules for the students. Each month Ms. Green will facilitate health care related activities at CCHS during the school day. Ms. Green said the program’s five career clusters — Biotechnology Research and Development, Health Informatics, Therapeutic Services, Support Services and Diagnostic Services — contain multiple career options for students to consider. Both CCHS administrators and Lowcountry AHEC want the students to be exposed to as many of these health careers as possible. 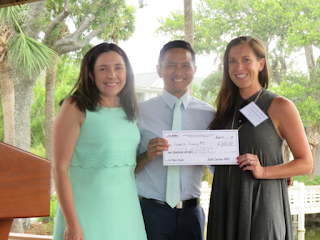 Lowcountry AHEC believes that these modules will provide students with the tools and information they need to begin considering a path toward a health profession career. Lowcountry AHEC is excited to provide content for the New Tech Health Careers Academy and help their students get started on their health care journey. The 28th Annual Rebecca S. Seignious Family Medicine Interest Day was held on August 26 at the Embassy Suites in Columbia. 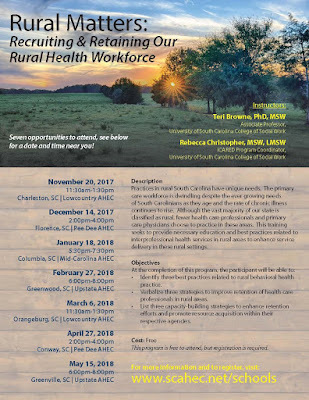 This event was sponsored by the statewide family practice residency directors, the South Carolina AHEC and the South Carolina Academy of Family Physicians. With 103 medical students from 12 medical schools were in attendance, Family Medicine Interest Day serves to stimulate interest and enthusiasm in the field of Family Medicine. 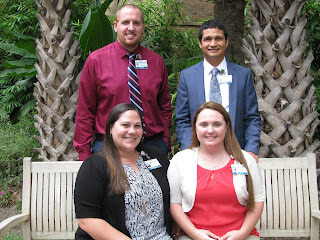 The students began the day at a luncheon where they networked with members of the South Carolina Academy of Family Physicians, faculty and residents from South Carolina’s Family Medicine residency programs. That evening students attended a recruitment fair/reception and visited booths staffed by the South Carolina Academy of Family Physicians, nine South Carolina Family Medicine residency programs and six out-of-state Family Medicine residency programs. 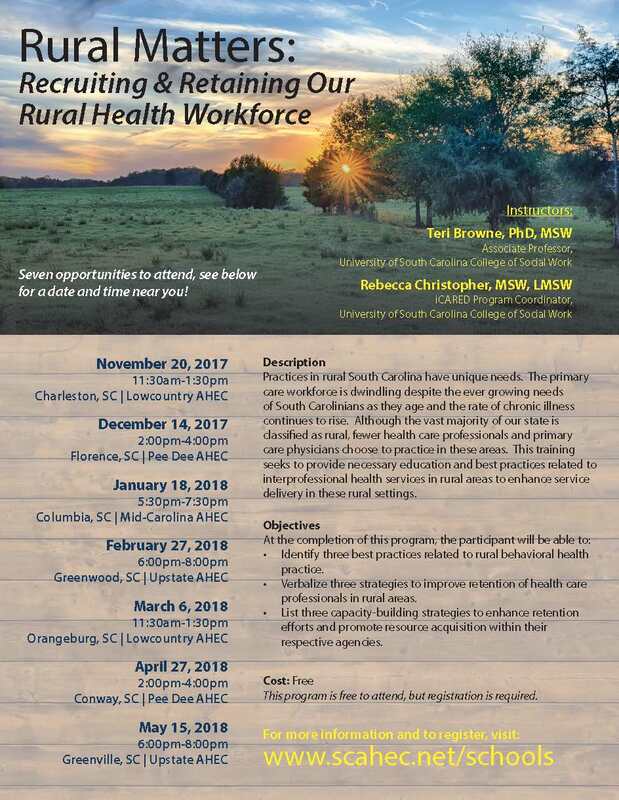 If you would like additional information about the event or the state’s Family Medicine residency programs, please contact South Carolina AHEC Director Recruitment and Retention Programs Kristin Cochran at (843) 792-6977 or cochrak@musc.edu. 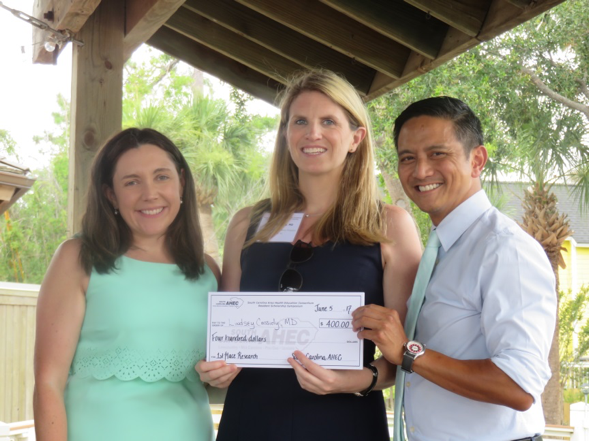 Lowcountry AHEC’s Health Careers Program (HCP) and Health Profession Student (HPS) Program are collaborating on the AHEC Pipeline Connects project for the fifth year. AHEC Pipeline Connects provides an opportunity for participating HPS students to practice working as an interprofessional team by exposing high school students in the HCP program to health professions. Ultimately, Lowcountry AHEC expects to increase the number of HCP students accepted into health careers education programs and becoming health professionals. 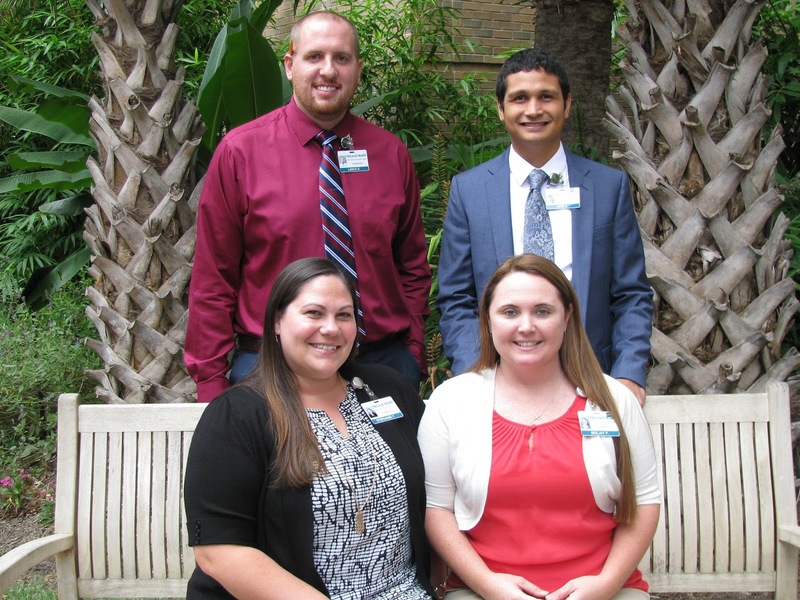 On October 25, four health professions students (two University of South Carolina Salkehatchie nursing students, one MUSC medical student and one MUSC physician assistant student) met at the Lowcountry AHEC office to conduct a session with eight HCP students. This session focused on addressing preconceived ideas the high school students may have about the participating health professions, provide information about the health professions and answer questions about them; as well as using a human body model to discuss anatomy and physiology, conduct experiments and simulations, and discuss how healthy lifestyle choices and chronic disease affect various body organs and systems. The experiments with the human body model gave the HCP students a very hands-on learning opportunity. There were four separate stations: a lung model experiment, kidney model, kidney simulation and the digestive system. At the lung experiment station, the students constructed a lung model using a cup and balloons. The students used the lung model to simulate the expanding and contracting of the diaphragm to inflate and deflate the lungs. At the kidney model station, the students poured coffee grounds through a filter on a pre-made kidney model. This activity demonstrated how the kidneys filter the blood and keep it clean. At the kidney simulation station, water and different color beads representing the red blood cells, white blood cells, proteins, amino acids, glucose, salt, and urea were used to simulate how the kidneys work to keep the levels of substances in the blood within normal ranges. At the digestive system station, the students used a zip-lock bag, saltine crackers, and soda to simulate how the digestive system works to break down food. Both the health professions students and the health careers program students rated this activity as a success. In an indicator of successful interprofessional collaboration, the HPS students agreed that everyone on the team contributed equally. The HCP students rated the health career exploration and human body model session highly. They were all able to identify a body part and explain what it does and stated that their favorite part of the session was the hands-on activities. 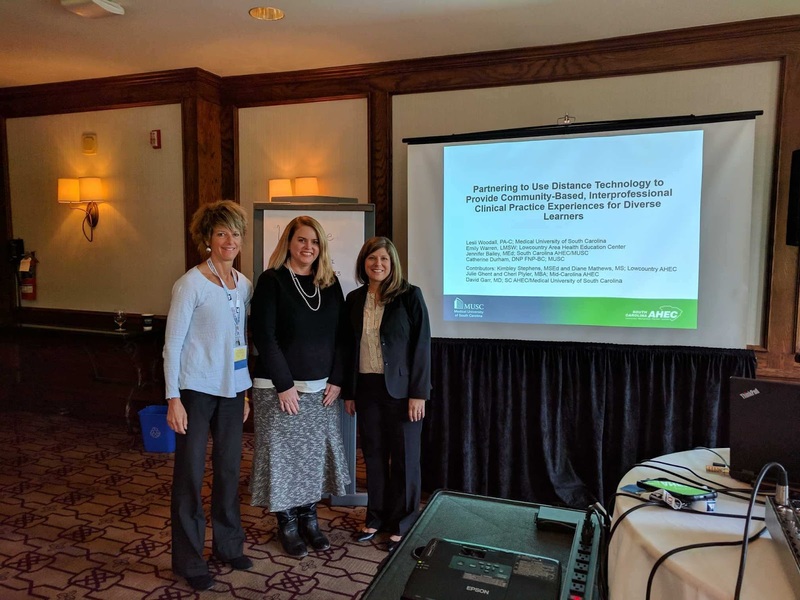 Leslie Woodall, PA-C (MUSC), Emily Warren, LMSW (Lowcountry AHEC), and Jennifer Bailey MEd (South Carolina AHEC Program Office) presented on the Interprofessional Team Case Conferences (ITCCs) at the Collaborating Across Borders Conference in Banff, Canada in October. To learn more about the ITCCs, check out the article from last quarter’s newsletter. Dr. Sam Stone, Mid-Carolina AHEC's Board President, was recently featured by MUSC for endowing a scholarship that enables others to practice community medicine. “It was just a small way of paying back what has been done for us, because there's a lot of stress on these kids figuring out how they're going to pay for it,” Dr. Stone said. “If we can help out, maybe it will inspire them to help others." Practices in rural South Carolina have unique needs. The primary care workforce is dwindling despite the ever growing needs of South Carolinians as they age and the rate of chronic illness continues to rise. Although the vast majority of our state is classified as rural, fewer health care professionals and primary care physicians choose to practice in these areas. This training seeks to provide necessary education and best practices related to interprofessional health services in rural areas to enhance service delivery in these rural settings. There are seven opportunities to attend this program at various locations throughout the state. Visit the SCHOOLS registration website for more information and to register. 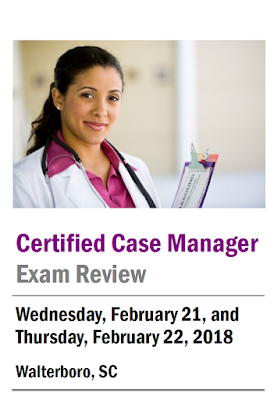 Lowcountry AHEC is offering a “Certified Case Manager Exam Review” course on February 21-22, 2018, at their Walterboro center located at 87 Academy Road. This course prepares the participant to take the national exam to become a certified case manager. Please visit the Lowcountry AHEC website for more information and to register.